Home » Post tagged "Playingfield"
The Wreningham Community Archaeology Project got underway last night (August 7) with the digging of a test pit on the village playing field, led by local archaeologist Steve Hickling. Old bricks fragments, pantiles, an iron nail and a fossil were among the items uncovered during the short dig. 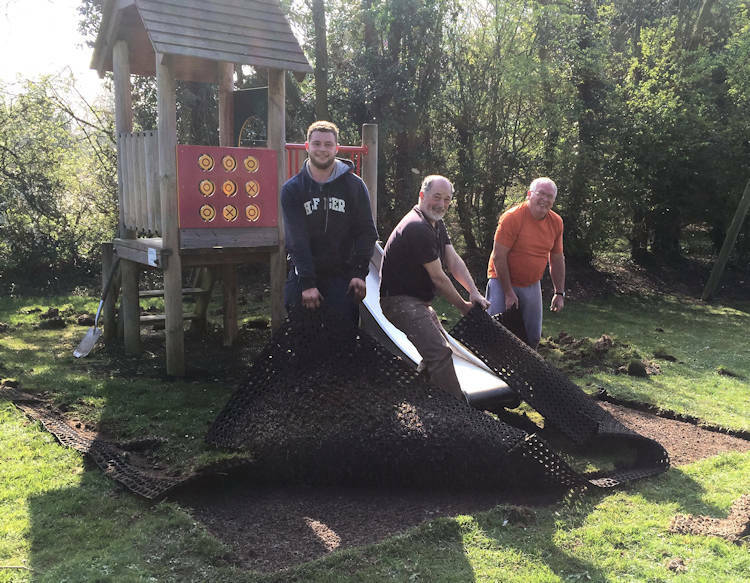 A number of villagers took part in the digging and sifting training for the main event which is this coming Saturday, August 11, and it is still not too late for anyone to take part. Villagers are invited to dig a 1m square pit in their garden, sift the soil layer by layer and pick out anything of interest for experts who will be on hand in the village hall to identify finds. You will then get a fascinating insight into the history of your house and land. Pits will be filled in afterwards. The weekend will start at 10am when everyone will gather at the Village Hall for instructions and anyone who is interested in digging a pit or simply lending a hand (the more the merrier) to those who have already volunteered their gardens. All the information gathered will be looked at by experts and form part of an official archaeological report. 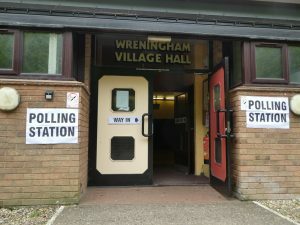 Becky Sillwood, a freelance finds (artefacts) expert will be on hand in the village hall on Saturday if anyone wants to show her anything they have found for identification. 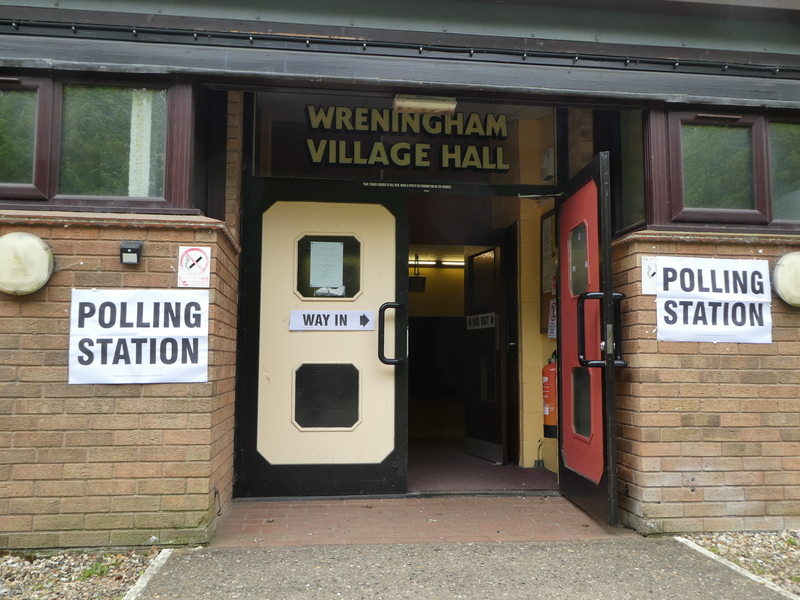 There will be a barbecue for participants from 6pm onwards at the Village Hall social club, so please bring something to barbecue, and the bar will hopefully be open. If you are interested you can simply turn up at 10am but if possible please contact steve.hickling@norfolk.gov.uk beforehand. Pictured above are villagers during the test pit dig on Wreningham playing field last night. Mike Pinner of the Caister Roman Project will be at Wreningham Village Hall at 8pm on Tuesday 5th June. See the website here. This is a very exciting project which featured in its own Time team episode! Mike will be talking about the excavations in and around the Roman town and the community test-pitting in and around the village. Entry is free. There will be a practise test-pit digging session from 11am on Sunday 29th July. 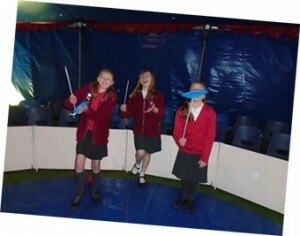 Meet on the playing field opposite the School and Village Hall. Bring a spade, trowel and hefty boots! If anyone has an old garden sieve or two, you will find them handy too. I will take you through the art of effective archaeological digging (for beginners!) ready for your own investigation in August. The playing field is on the edge of an old common, a popular place for settlement in the medieval period, so there is a fair chance we may find something interesting! The Community Test-Pitting itself will take place on 11th and 12th August (there will be another chance later if you can’t do this date) at a site of your choice around the village – if not your land/garden do make sure the owners has given permission to dig…! 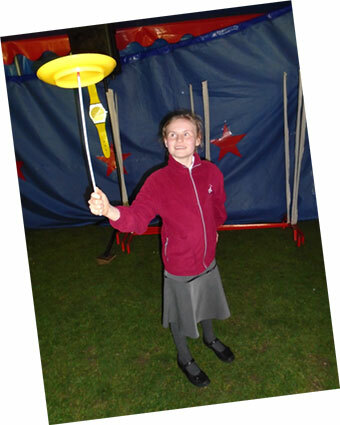 Please send me, Steve Hickling (steve.hickling@norfolk.gov.uk), your email address if you wish to take part. No experience is necessary. 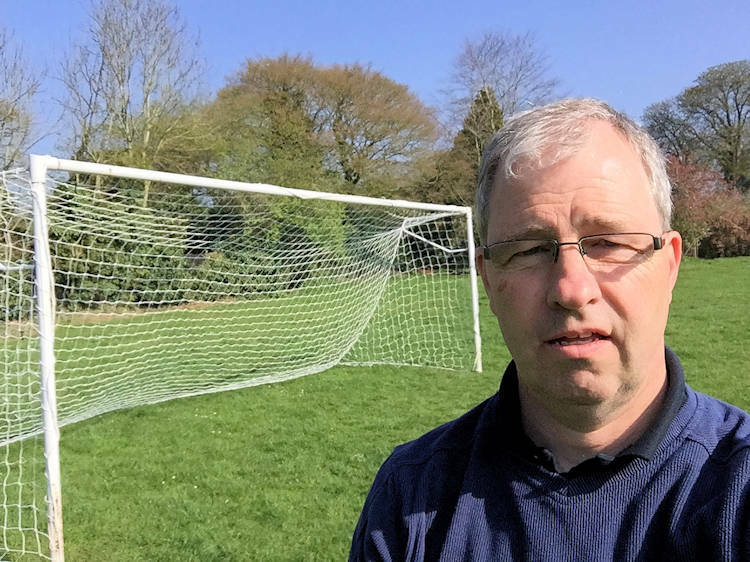 Following a report about the trees on Parish land, the Council commissioned Paul Reeder to undertake some trimming, felling, cutting out and tidying up of the trees around the Village Hall, at the back of the “Reading Room” and beside the children’s play area on the playing field. The first two are well underway as I write this. The latter is planned for next Wednesday, 22nd February 2017. If you or your family are in the playing field on Wednesday, take care. 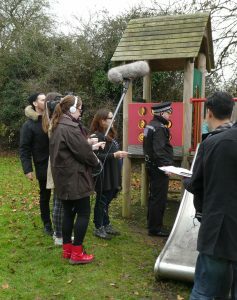 On Saturday, very early (for me), Motion Bear Media started filming scenes for a video commissioned by Norfolk Constabulary. They had obtained prior permission to use the field and I was pleased to offer them access to the facilities within the hall. Just as well since it was a cold and damp day; hot drinks were a must. 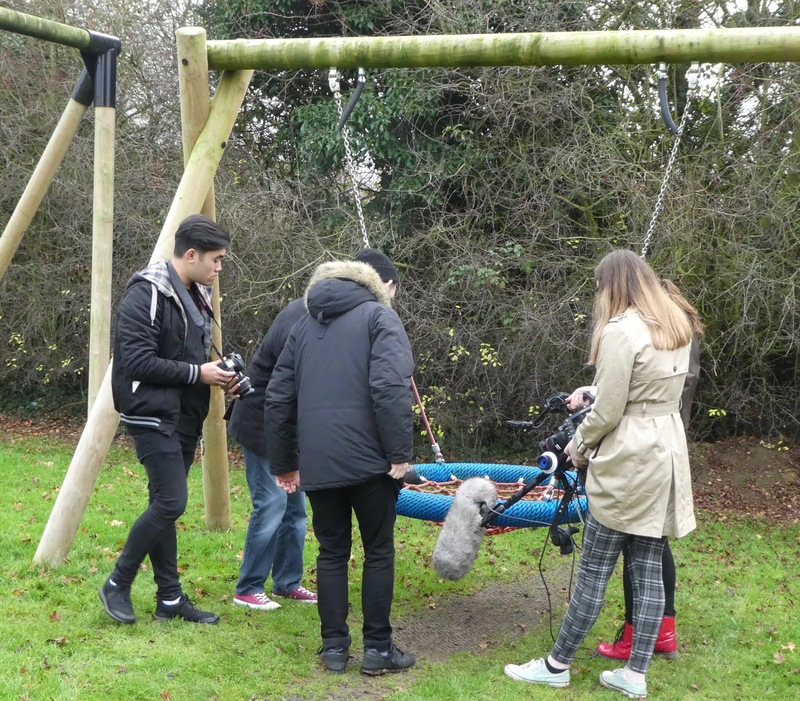 Motion Bear Media is a business venture staffed by students from City College Norwich. They apply their learning and skills for real on live contracts. 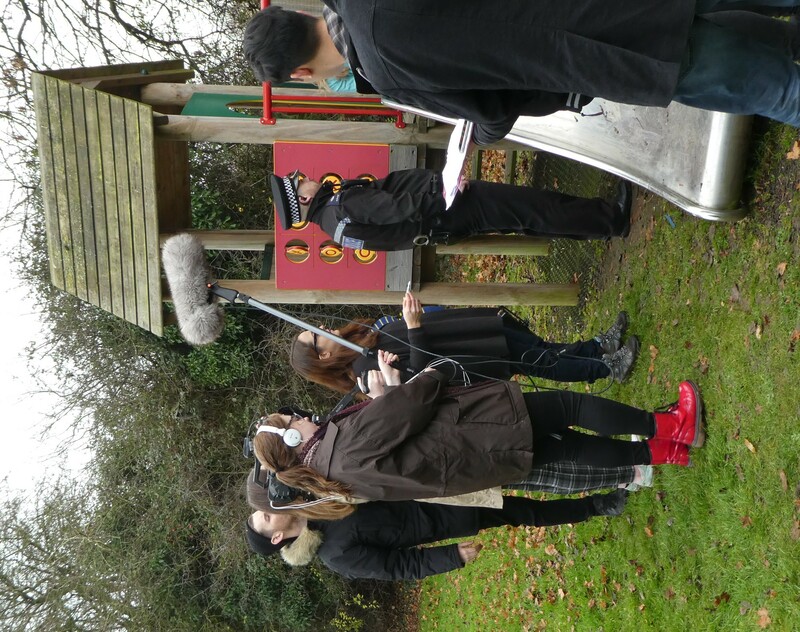 In this case they are producing a video for the training of police personnel on the subject of vulnerable people – Saturday’s scenes related to a child alone in a park. The police officer (a real one!) observed a young girl (not an actor) apparently alone and unsupervised in a park, considered that there might be an issue and approached her. On gaining her confidence, he took her to the police car in order to take her back home. A simple scenario but one needing tact and care. 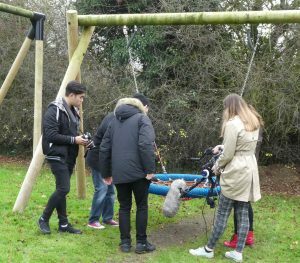 Much effort was put into making the visuals right, as you might expect, but to see the sound crew gathered around the play equipment to capture the essence of the squeaky chain, and, so many times an empty plastic bottle was recorded dropping onto the ground and bouncing about. The girl’s parents were on hand to reassure their daughter; her brother and sister kept her feet firmly on the ground! 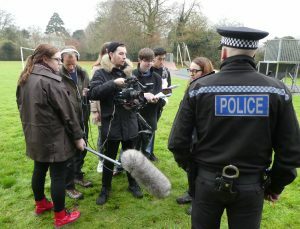 Filming requires much standing around, repeating actions, repeating lines and scrutiny of sound and video. 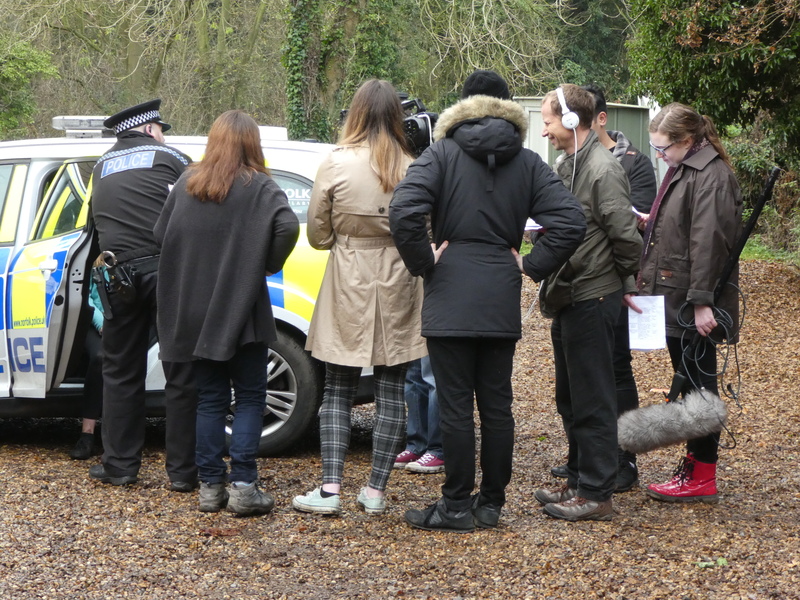 The supervising lecturers made sure the crew were fully focused on progressing the shooting schedule. Even so they did not finish until 11am! Since it is a police training video it is unlikely that we’ll get to see the finished result. But, it was interesting to watch it being made and to see the two characters played with effortless ease even with the crew gathered closely around them. 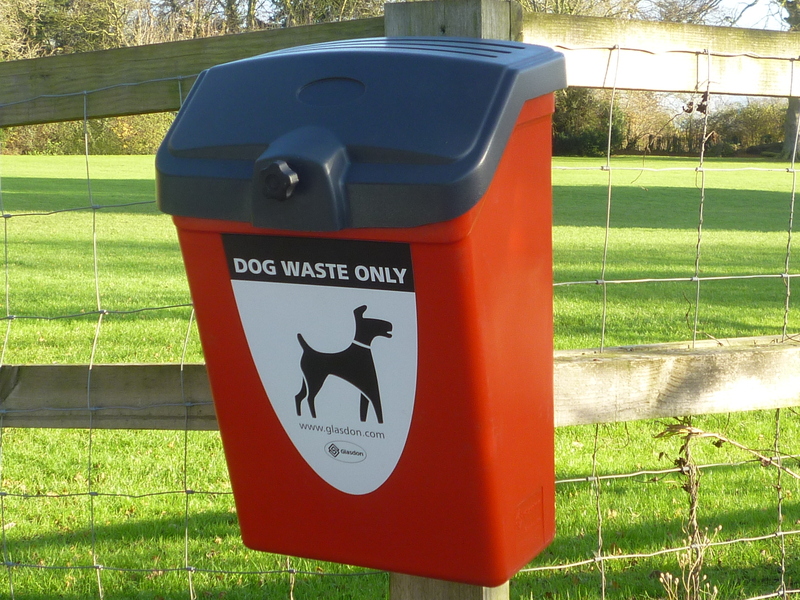 The Parish Council has installed a red bin ​for dog waste ​by the main gate ​to the playing field. 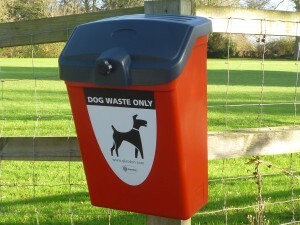 ​ This facility is for dog owners to dispose safely​ ​of their dogs’ waste and not be tempted to use the two green waste bins in the playing field. Note that dogs are ​still not allowed onto the play​ing field. The Parish Council will arrange with South Norfolk Council for the bin’s regular emptying.